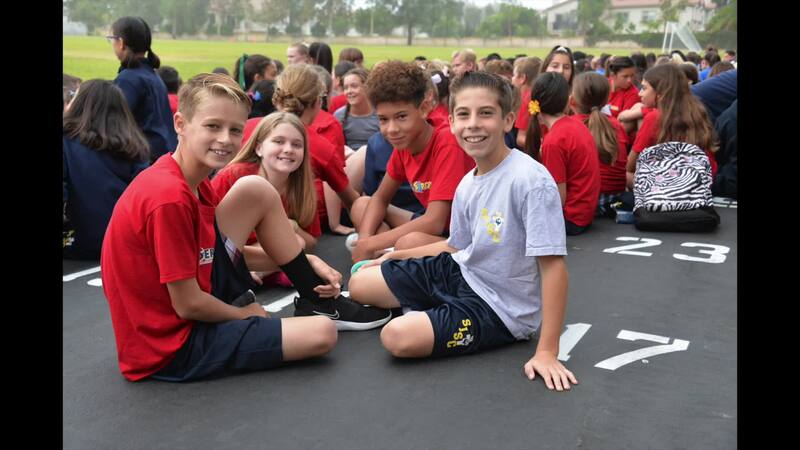 St. Junipero Serra Catholic School is valued as an exemplary Diocesan Catholic Parish Elementary School located in South Orange County, California. 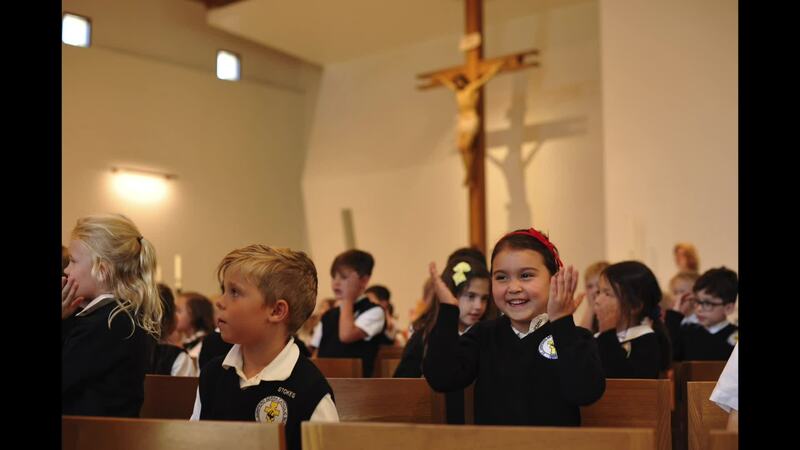 Motivated by the teachings of Saint Junipero Serra, and the persevering spirit of our founding families, we prepare our students to live their Catholic faith as servant leaders of Christ. 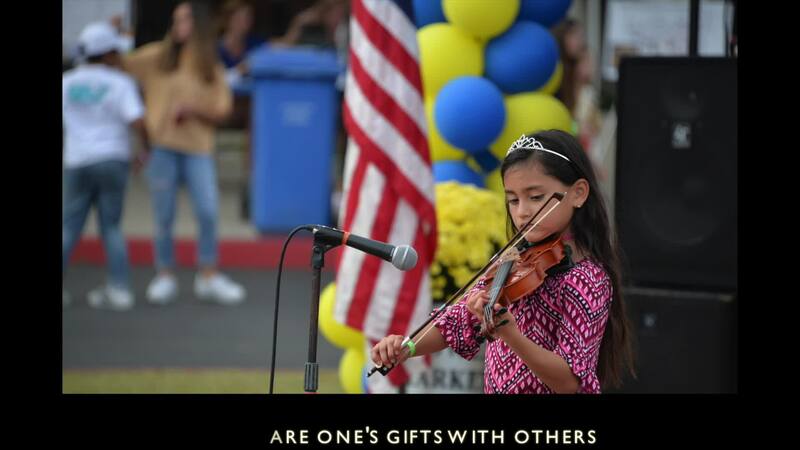 Guided by the Holy Spirit, St. Junipero Serra students are encouraged to develop their God-given gifts and talents to meet the challenges of this ever-changing world. 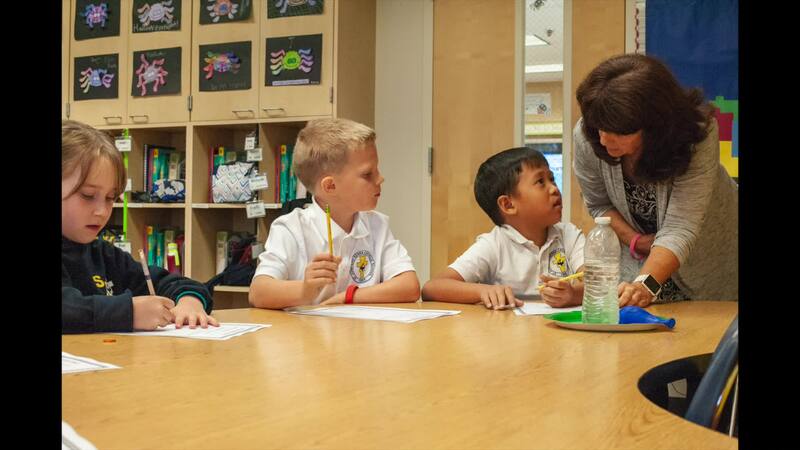 Rooted in the Catholic faith, evangelical vision and spirit, the community of St. Junipero Serra Catholic School welcomes families from the parishes of Holy Trinity, San Francisco Solano, Santiago de Compostela, and St. Kilian, and surrounding communities. Inspired by the gospel values and in a Christ-centered environment we provide a nourishing community for students to develop their seeds of faith and gifts to live as true disciples and servants of Christ. Our academic programs promote student success through a challenging and diverse curriculum meeting the varied learning needs and unique potential of the whole child.